All Divisional Police Command Centres have been activated and will operate on a 24 hour basis in light of the current weather situation. Acting Chief Operations Officer ACP Biu Matavou says the four Divisional Police Command Centres will be liaising directly with the main Police Command and Control Centre based at the Central Police Station in Suva. ACP Matavou says all officers have been directed to be on standby, and Police operations will also be guided with the direction of the National Disaster Management Office where a senior officer has been deployed as a liaison on behalf of the organization. He is once again requesting members of the public to adhere to the weather advisories being issued by authorities regarding Tropical Cyclone Pam. As stated previously by the Water Safety Council of Fiji most drowning incidents have occurred during flooding, and with the country expecting periods of heavy rain we cannot stress the importance of staying clear of flooded areas. The safety of children is also an area of concern and for parents and guardians who have chosen to keep them at home, please ensure they are supervised at all times and kept well away from flooded areas. 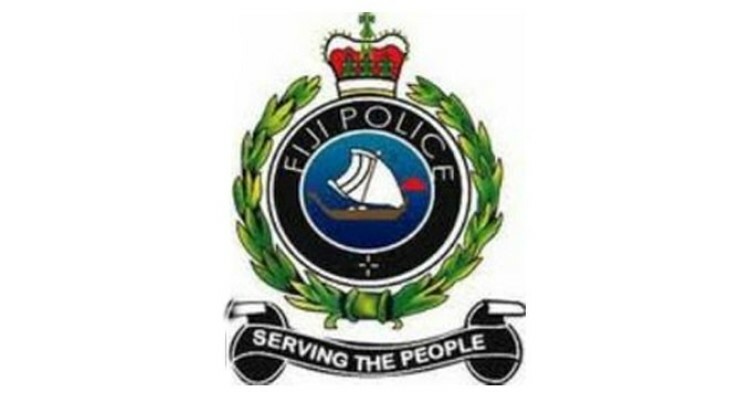 The Fiji Police will do all it can to ensure the safety of all Fijians and visitors however we do require everyone’s cooperation if we are to prevent injury and loss of life.